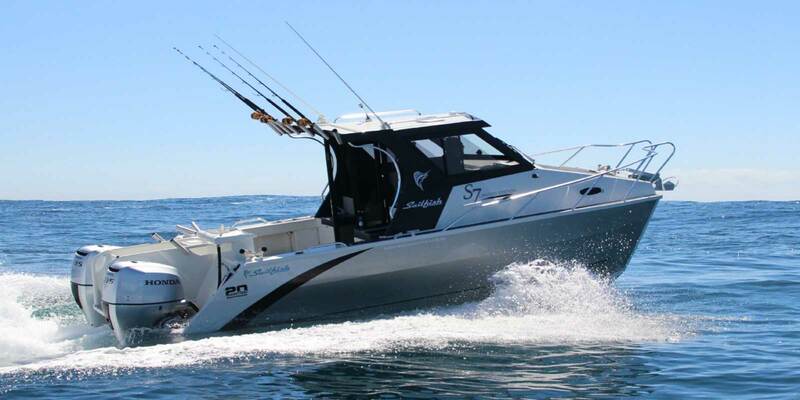 Sailfish Catamarans commenced operations at Alstonville, Northern NSW in 1993. Since then, Sailfish have grown from a staff of two producing five boats a year to now with a staff of over twenty full time tradesmen and apprentices producing approximately thirty custom built plate aluminium power catamarans per year. In this time Sailfish have a custom built factory that includes areas for aluminium boat fabrication & welding, custom spray painting booth and boat fit out bays. Sailfish Catamarans growth and success has been as a direct result of the efforts of all of our team. Led by Darren the Sailfish team have met stringent standards required by government and maritime authorities, professional fishermen, safety & rescue bodies as well as a large number of pleasure craft owners. Our success is dependant on the teamwork that exists in our company and we will continue to cultivate the highest levels on ethical standards and workmanship within our workplace. 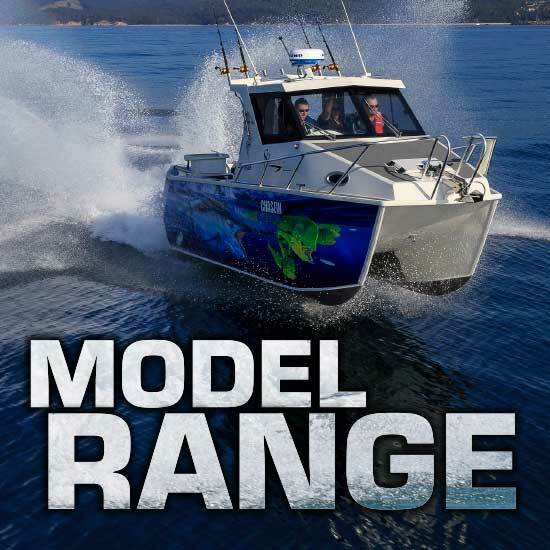 The aim of our business is to ensure a professionally custom built, high quality range of aluminium power catamarans for the leisure, commercial and rescue boating markets. We are proud of being acknowledged as the best in our field by commentators and professional boating journalists. 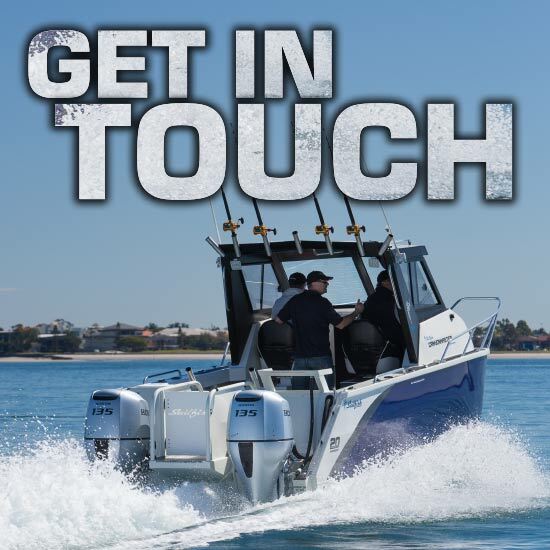 Many of our customers chose us after extensive research and investigation of other boat builders in Australia and overseas, they have recognised the high standard of quality workmanship put into every one of our vessels. 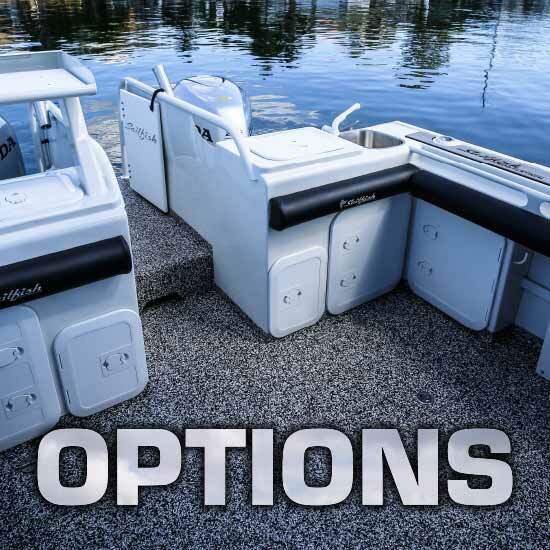 We now have many customers who are repeat buyers of our boats and continue to upgrade to larger models. 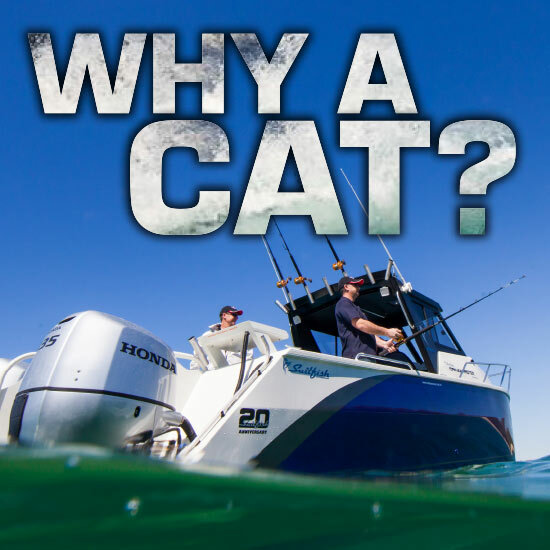 Sailfish Catamarans will always continue to be market leaders not market followers with our products. Our philosophy is to build quality boats that not only meet but exceed our customers’ expectations. Our new and exclusive Hydroflow GEN 3 hull offers unmatched performance, amazing efficiency and stability along with lightning hole shot performance, all designed to offer you one of the most comfortable rides on the water. 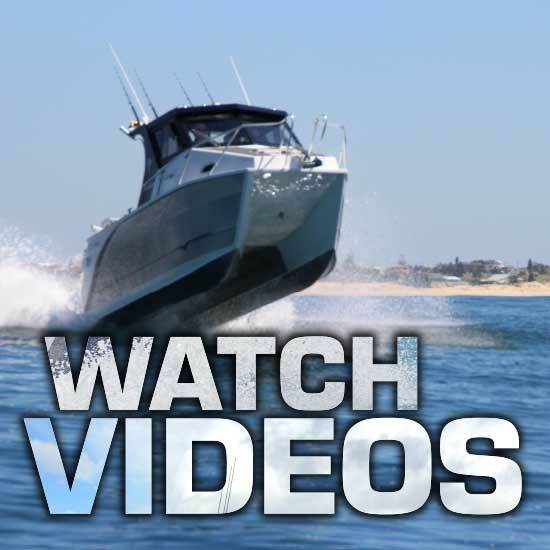 Learn more about our HYDROFLOW GEN 3 HULL here. 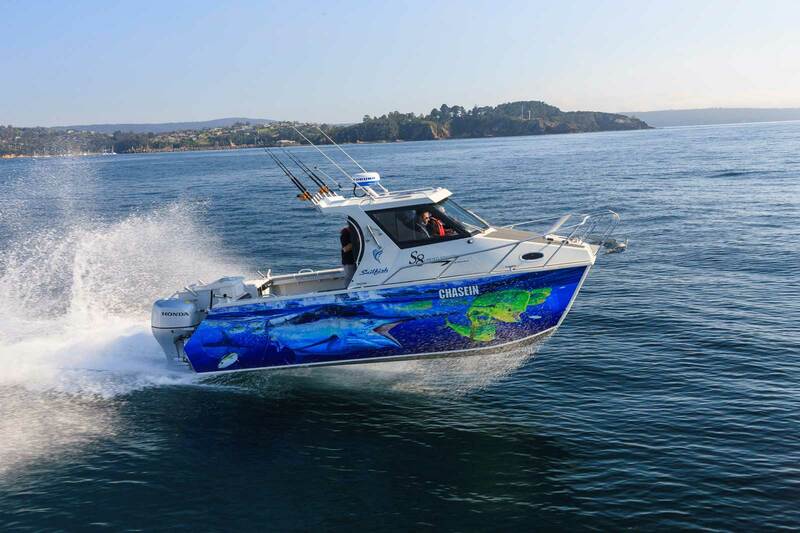 We are also very proud to have both our Canyon Master,S7 and S8 in the finals of Trade A Boat Magazine Australia’s Greatest Boats awards for 3 years running, with the S7 taking out the award for 2015 and S8 in 2016. We are the only manufacturer to have won this award twice in the history of the competition.